FESPA is properly ‘The Federation of European Screen Printers Associations’. It is a kind of umbrella organization to which various screenprinting textile printing and digital printing associations all belong. 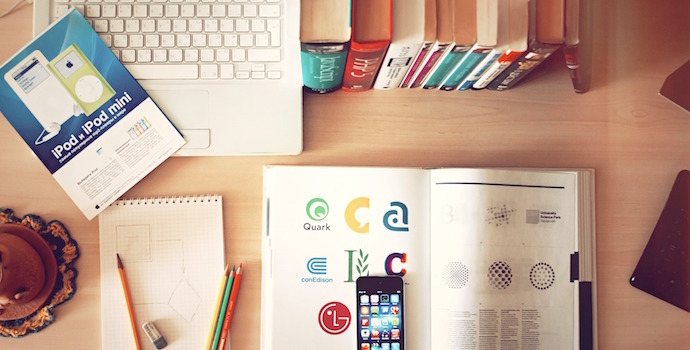 It helps larger associations and interested groups to lend aid and expertise to smaller bodies, encouraging all to set the same standards for excellence for their members. 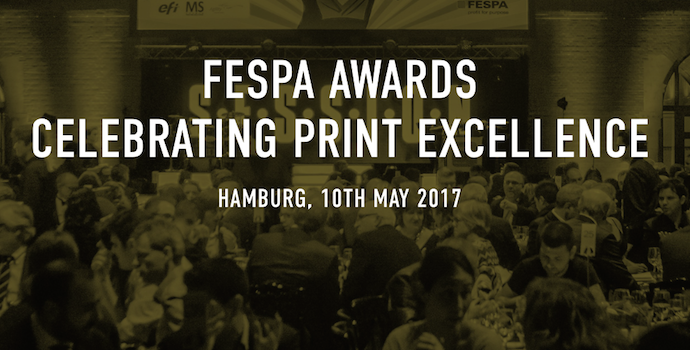 FESPA organizes exhibitions, conferences, and of course their annual awards ceremony to celebrate excellence in the print and signage world, and to help those interested in various kinds of graphic design share ideas and inspiration. Getting excited? The Short List has already been announced! Of course, it takes a long time to arrive at the winners. The long lists were developed from open voting (which has now closed – but be ready to vote next year), and the judges worked for three days to narrow it down to a short list of 5 entries for each category. Eager to see the short-listed competitors? All 70 remaining contenders can be found in this gallery. The awards ceremony is part of a huge gala dinner which will be held at the Grand Elysée in Hamburg on the 10th of May. If you’d be interested in going, there are still tickets available. We bet it will be quite an evening! And good luck for all the participants!